All About Basis Weight | Wisconsin Converting, Inc. 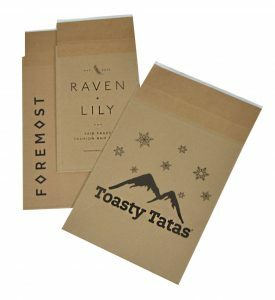 Merchandise bags: Our standard size merchandise bags have a basis weight of 30# to 35# for white, recycled natural, and colored paper, depending on the color and/or size. 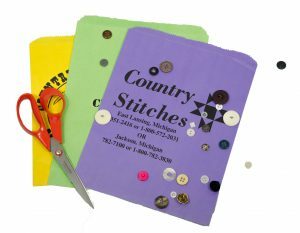 That means our merchandise bags are made from paper that weighs 30 to 35 pounds when cut to a standard size ream of 500 sheets. This is ideal for clothing, reading material, other retail merchandise, and even bakery, sandwich, and prepared foods. Hardware Bags: Designed for holding much heavier items like screws, bolts, plant bulbs, and are even used as evidence bags by police departments. These bags have a much heavier basis weight of 50# to 58# depending on the size of the bag. This heavier weight of paper gives hardware bags the strength and durability to hold up to carrying bulky items that may tear through a lighter basis weight bag. 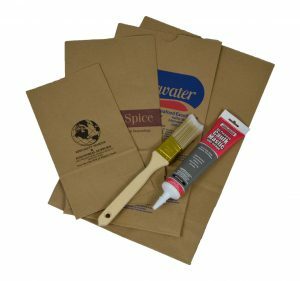 Shipping Bags: Our Eco-Shipper ® and Eco Natural shipping bags are designed to hold up to the rigor of postal or freight carrier transport. These recycled – and recyclable – shipping bags are made from 99# to 126# basis weight paper, depending on the bag size and color. Retailers across North America rely on these heavy duty mailers to safely transport their retail goods to their customers.